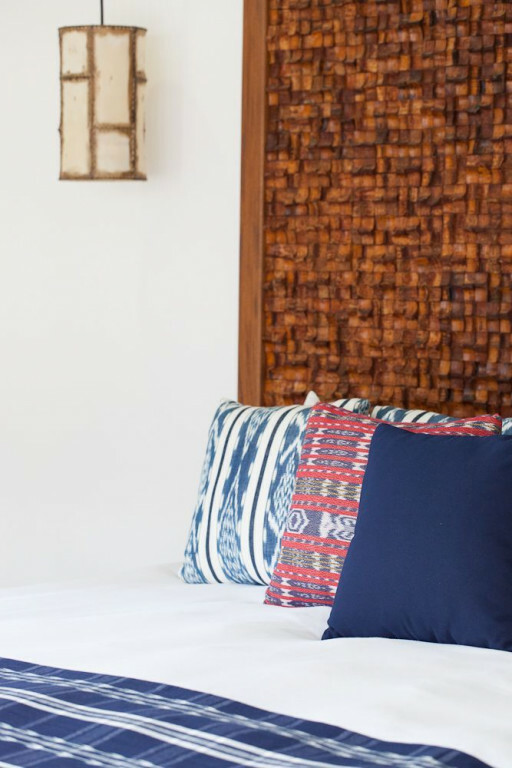 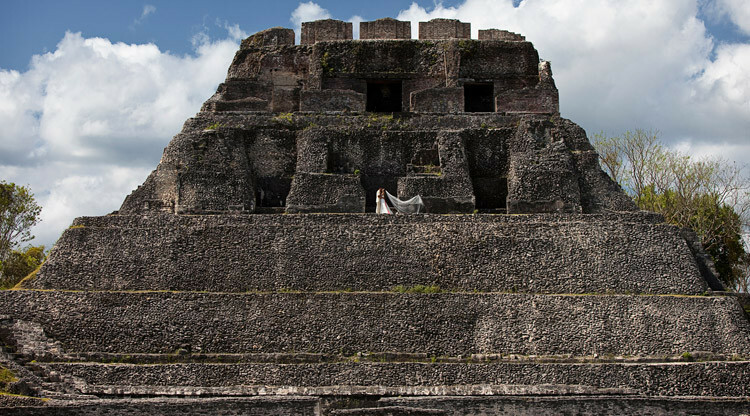 Have a marvelous Mayan wedding at this bespoke boutique in Belize - the only country in the world that allows couples to be married on Mayan ruins. 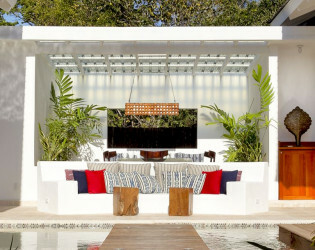 Located at the elegant epicenter of the former Mayan civilization, this is bespoke luxe with a locale twist. Have your reception in one of a few outdoor spaces - La Ceiba Restaurant or the Frieze Lounge; destination dining at its most delightful. 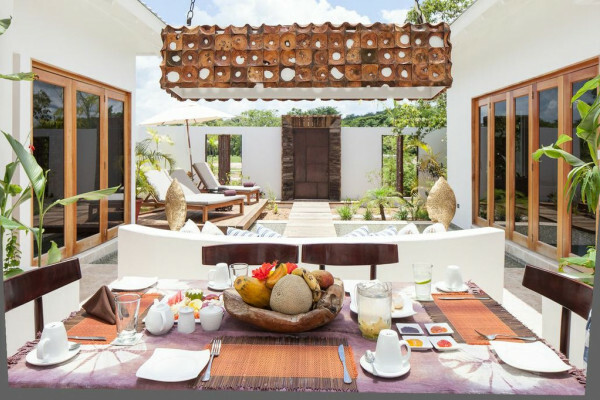 Every Tuesday night is Maya night and guests get to engage with each other as well as the local Maya cooks that come to the resort to make traditional Maya food in our remake Maya kitchen. 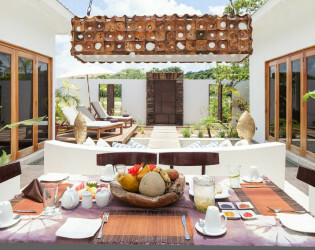 Guests can try their hands at making corn tortillas and grinding corn using the traditional tools of the Maya. On Saturdays, we host grill nights and bring our culinary team outside to offer up a sampling of delicious grilled meats and sides, all served buffet style, under the stars. 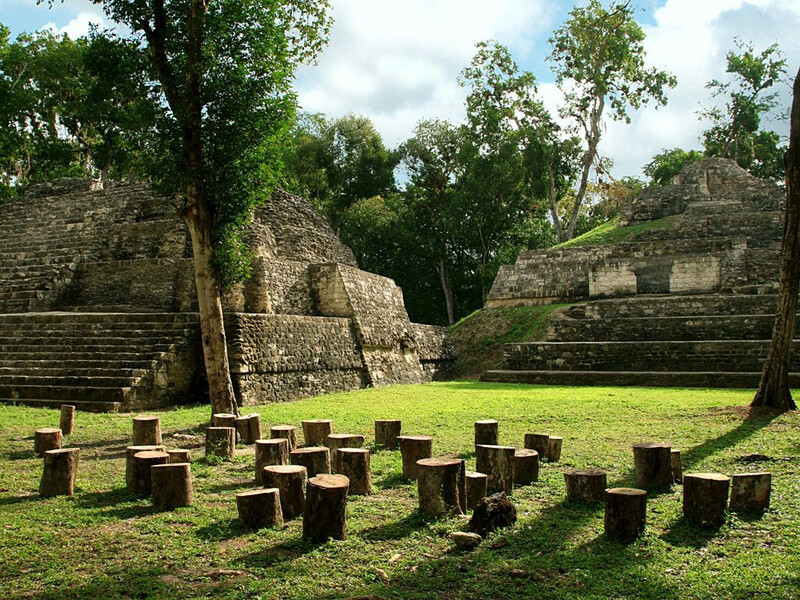 Calling all adventurous history buffs and world wanderers! 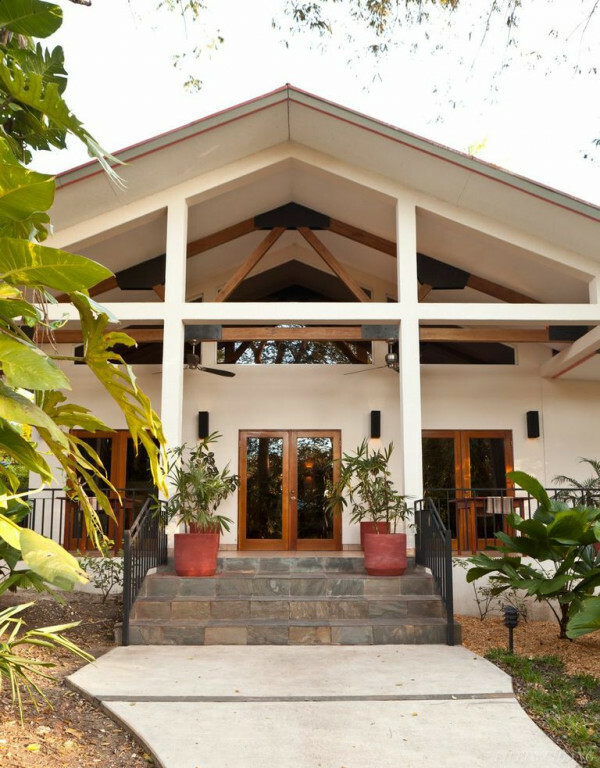 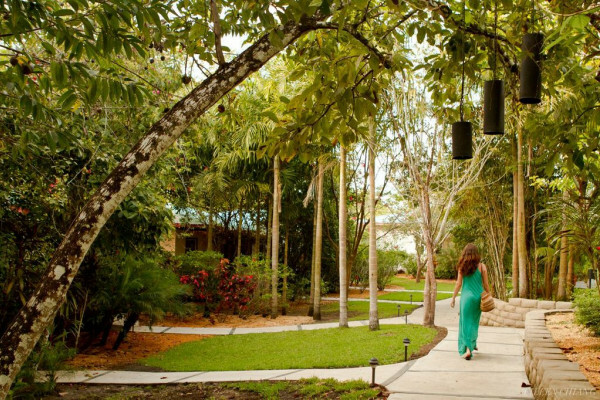 Ka'ana Resort is a boutique property located in the western town of San Ignacio in the country of Belize. 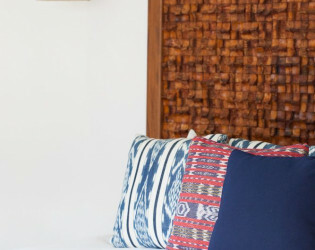 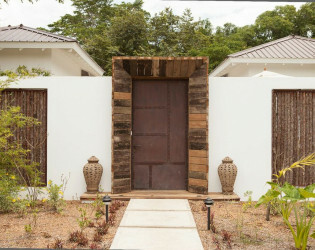 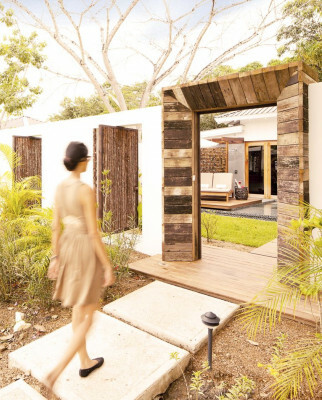 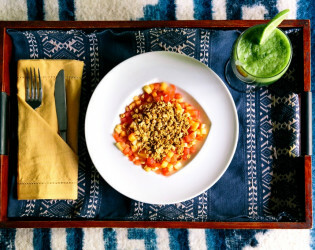 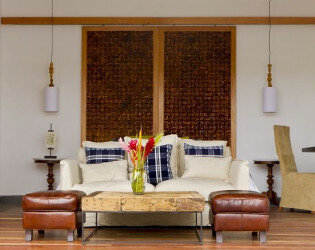 The resort was built by two young Irish brothers who fell in love with the raw, untouched beauty of Belize and who wished to create something using locally sourced raw materials but that focused on offering visitors the ability to be immersed in a different culture and region while still enjoying the modern comforts of luxury travel. 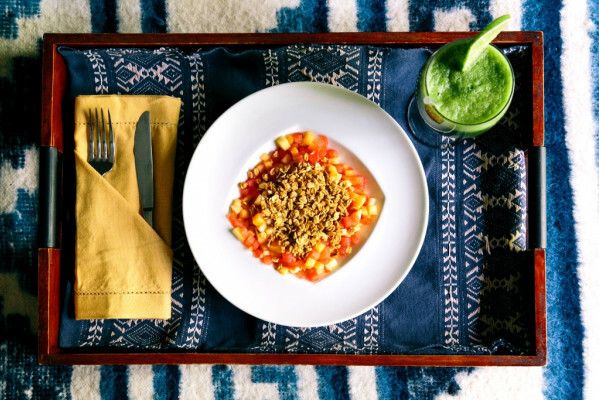 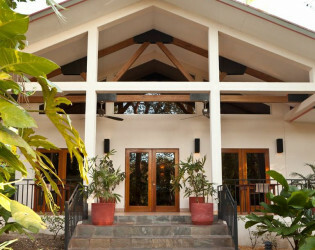 The resort's 17 rooms are spread out over 7 of the 16 acres and the remaining land is occupied by lush greenery, the organic garden, and helipad. 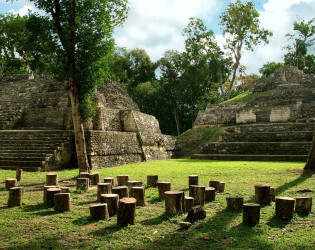 Ka'ana's location is perfect for visitors who want to have easy access to town as well as all the adventure tours that this area is known for (Maya ruins, caves, jungle, rivers, waterfalls, etc.). The resort's La Ceiba Restaurant and Frieze Lounge are relaxing spaces that you can sip, savor and enjoy in the open air and casual or private/formal settings! 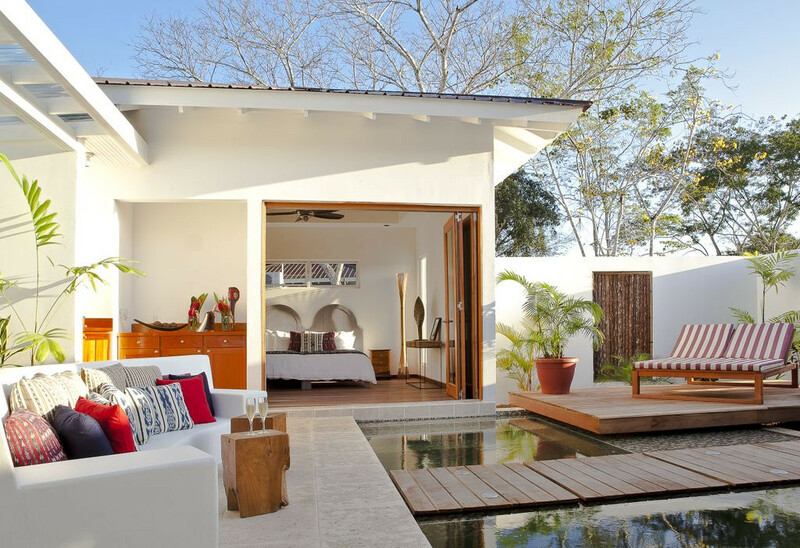 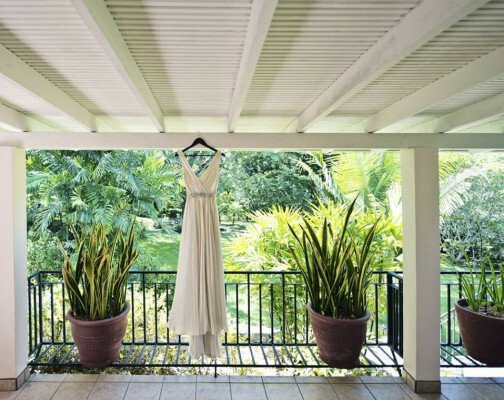 PILLOW TALK: 5 rooms are located in the main house, called the Balam building and these enjoy garden or pool views. 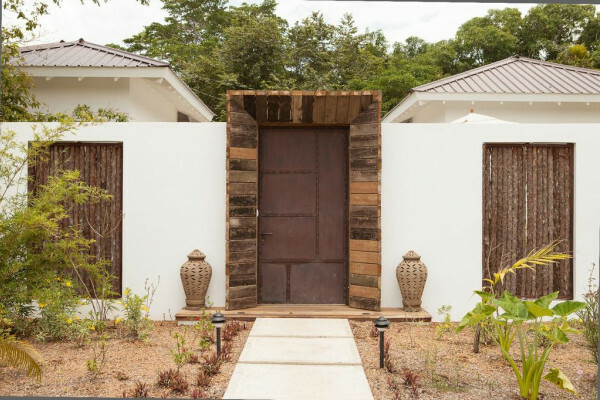 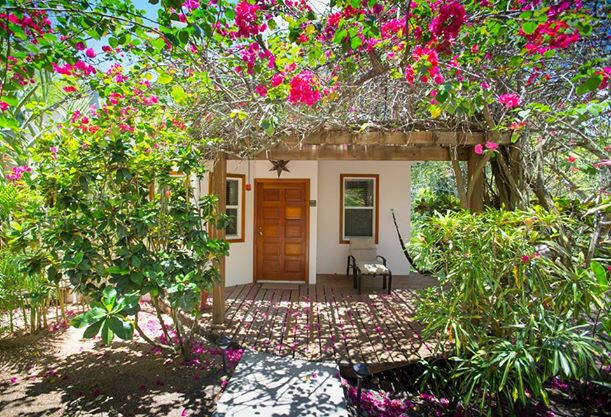 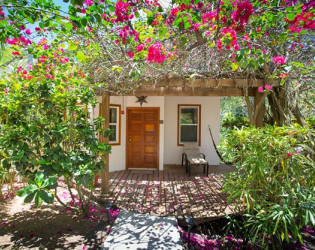 10 of the rooms are built as standalone cottages called "Casitas" and all have private decks, private gardens and outdoor showers. 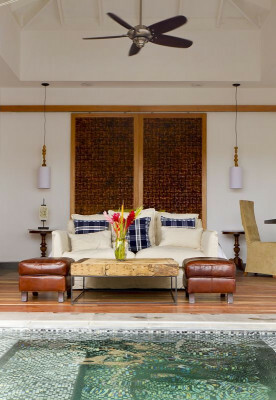 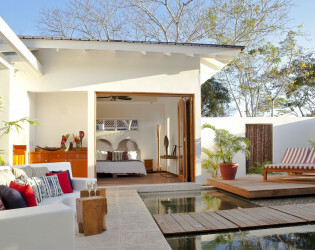 The final 2 rooms are the 1 and 2-bedroom private pool villas. 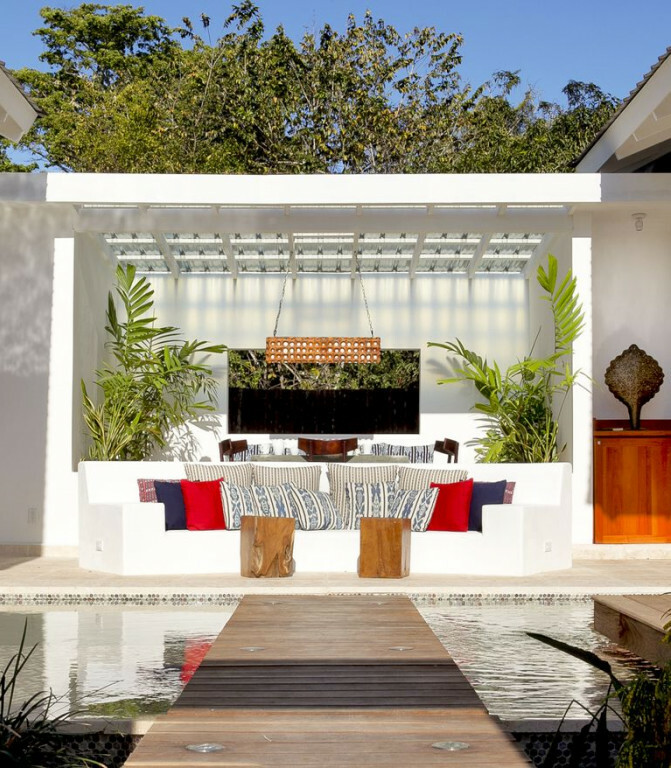 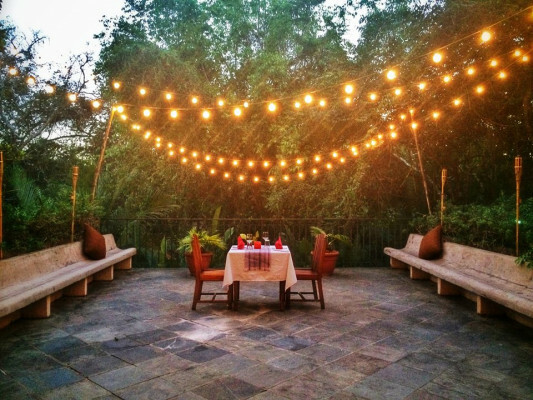 Host events in the out-door wedding pergola or deck, a pool setting, or indoors at the Frieze Lounge. he hotel will provide a romantic candle light set up for evening dining experiences in the La Ceiba restaurant, pool side or star-gazing patio. 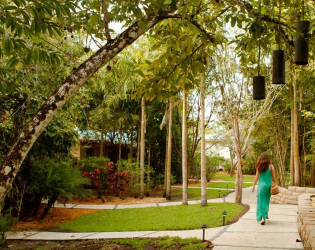 Ka’ana’s 17 acres of tropical gardens offer a number of different areas that can be used to host your wedding reception. 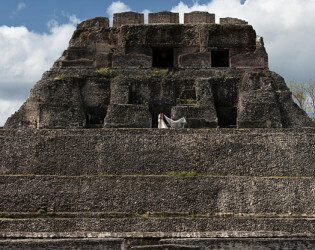 Tie the knot overlooking the jungle-lined Mopan River, Xunantunich - a legendary archaeological site in the quiet village of San Jose Succotz - is an impressive and popular ruin. 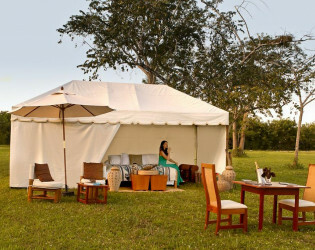 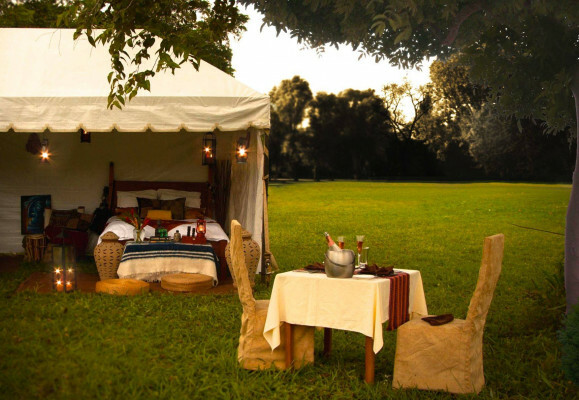 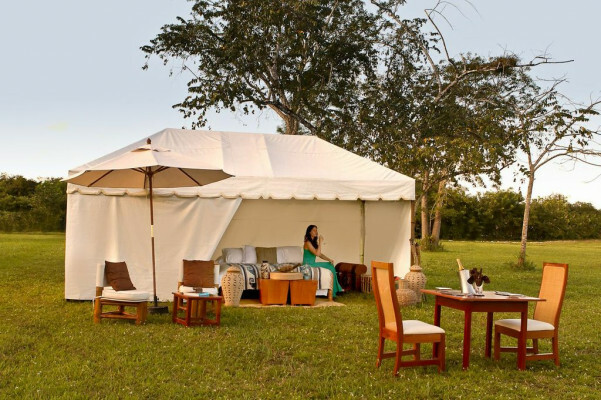 Take guests on a glamping experience near the ruins. Musical entertainment can be provided by the hotel and will give you the opportunity to feel the rhythm of Belize through our Garifuna drums, Mayan harps, etc. 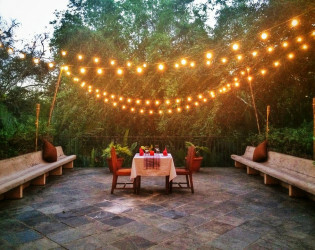 Dinner party under the market lights at Ka'ana Belize Resort.